OTTAWA, CANADA – JUNE 5th, 2018 – A diverse group of parliamentarians, non-profit leaders and young business owners gathered in Ottawa this evening to attend Futurpreneur Canada’s Annual Day on the Hill. The event was a celebration of youth entrepreneurship in Canada hosted by Honourable Bardish Chagger, MP for Waterloo and Minister of Small Business and Tourism. 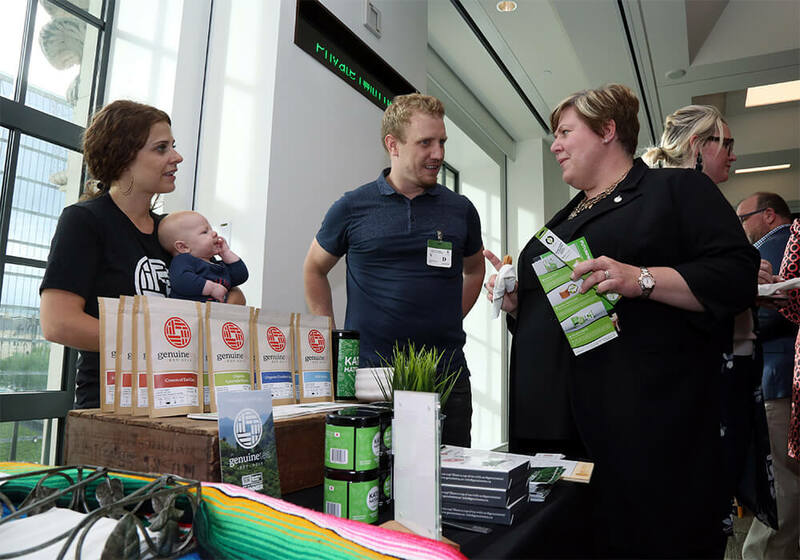 A number of representatives from Futurpreneur-supported businesses were onsite to support their brands and demonstrate their products and services to reception attendees, as well as share the stories of their entrepreneurial journeys. In addition to hosting the reception, the Minister also used the occasion to announce the names of the 25 young entrepreneurs selected for Canada’s Youth Can Do It! event. The Youth Can Do It! Initiative will bring young Canadian entrepreneurs from across the country together in Ottawa to network with each other as well as create and foster mentor/mentee relationships with Canadian business leaders and senior government officials. The Government of Canada has been a valued and long-standing partner of Futurpreneur since 2002. The annual Day on the Hill is an opportunity to recognize the impact of that support, while also providing an opportunity for MPs, Senators, senior officials and cabinet ministers to learn more about the key role Futurpreneur has played in Canada’s entrepreneurial ecosystem. Futurpreneur would like to thank the Government of Canada for supporting our mission to successfully drive innovation and economic growth in every sector and in every community through youth entrepreneurship. For over 22 years, we have supported more than 11,400 young entrepreneurs, and helped launch and grow over 9,580 businesses and we look forward to continuing this partnership to ensure young entrepreneurs have access to the support they need. 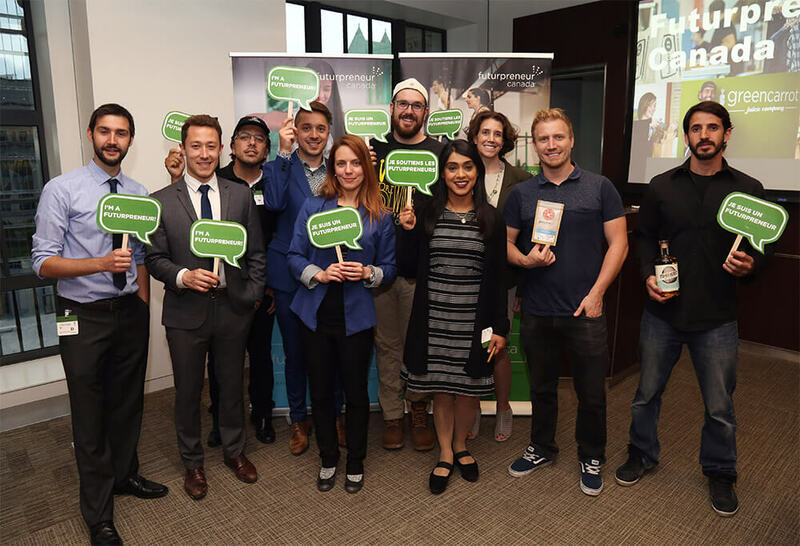 Futurpreneur Canada has been fueling the entrepreneurial passions of enterprising young Canadians since 1996. We’re the only national, non-profit organization that provides resources, financing and mentoring to aspiring business owners aged 18-39. Our internationally recognized mentoring program matches young entrepreneurs with a business expert from a network of over 3,000 volunteer mentors. Futurpreneur is a founding member of the G20 Young Entrepreneurs’ Alliance, the Canadian member of Youth Business International, and the Canadian host of Global Entrepreneurship Week.